Cincinnati Children’s Hospital Medical Center has confirmed plans for a new uptown research tower. 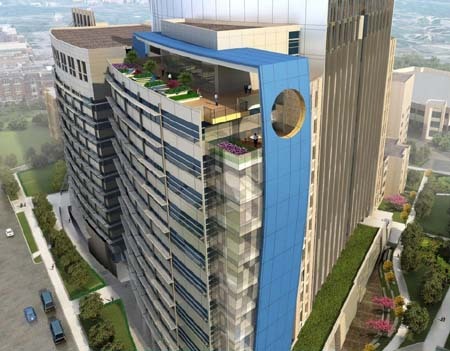 Hospital officials say that construction on the new $180 million, 15-story tower will begin June of this year. Work at the congested site will be performed by Messer Construction and is expected to be completed by summer 2015. The possibility of such a project was first reported on by the Business Courier last month. The new tower will be located immediately next to, and integrated with a research tower Cincinnati Children’s completed in 2007. Officials declined to comment on future employment numbers at the new tower, but did state that the adjacent 11-story tower houses approximately 1,100 employees. 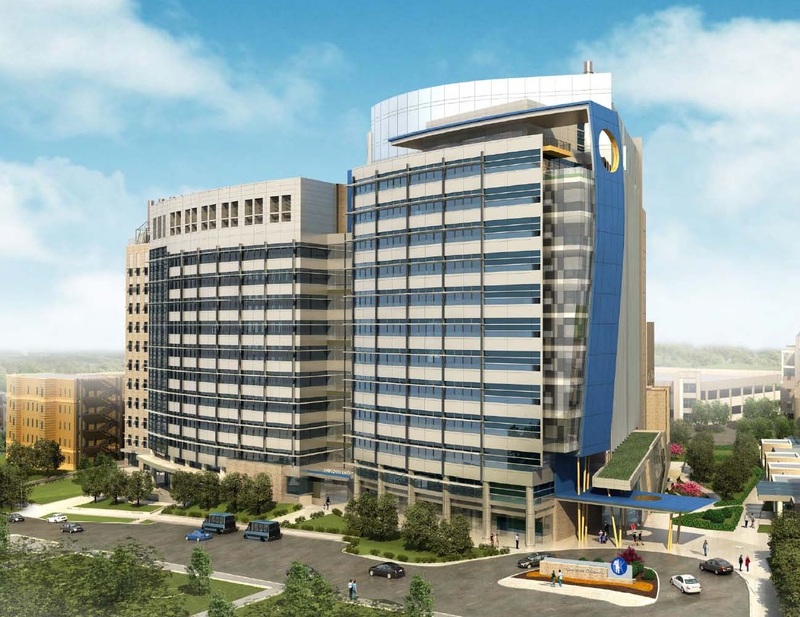 The $180 million Clinical Research Building will make Cincinnati Children’s Hospital the largest pediatric research center in the United States. Renderings provided. Dr. Strauss believes that the 425,000 square feet of new research space will improve efficiency and increase the scope of the hospital’s patient-oriented research, while also delving deeper into childhood disease issues. The contemporary tower will include new laboratories, an outpatient clinic, imaging facility, office space, supporting infrastructure, and was designed by a team of architecture firms including GBBN Architects, HDR, Inc., and Geier Brown Renfrow Architects. “This new space will enable us to attract and retain more of the world’s top-notch researchers, innovators and clinicians who want to be at the leading edge of discovery,” Michael Fisher, president and CEO of Cincinnati Children’s, stated in a prepared release. Hospital officials say that the project is being financed through a combination of operating cash and investments, future operating cash flows and private donations. The new building is one of six towers at least 100 feet in height UrbanCincy projects to be built over the remainder of the decade in Cincinnati.